List Rules Vote up the beauty gurus you swear by. Makeup is a medium of art that's been around for centuries. And modern makeup artists have made the art of makeup into an international moneymaking endeavor - often from the comfort of their own homes. 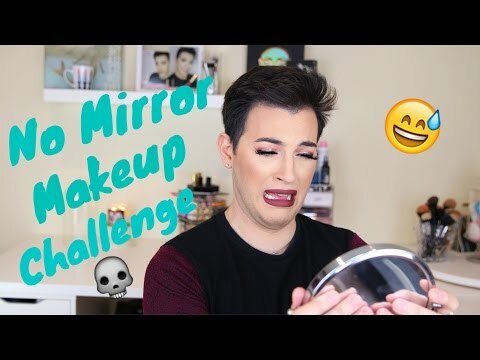 Some of the best beauty gurus of all time can be found on YouTube, which is a godsend for anyone who feels totally overwhelmed by the makeup aisle. 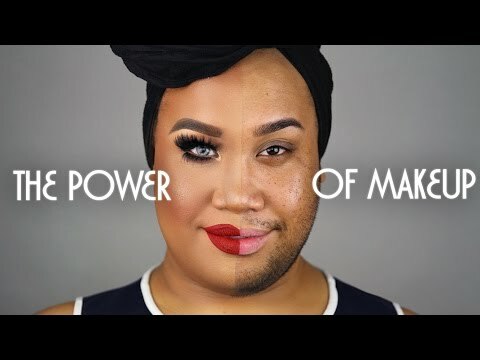 From beauty trends to classic makeup staples, these makeup gurus teach you how to feel beautiful and have fun with your look. Want to learn how to do Unicorn/Mermaid Holographic eye makeup? There's a video for that. 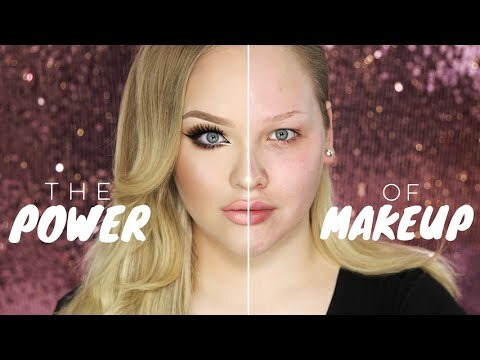 We've rounded up some of the top makeup specialists and the best makeup gurus like Michelle Phan, Kandee Johnson, and Manny MUA and included some of their most popular videos. This list proves the best makeup artists ever are only a click away.